The Organizing Committee of Pune Knee Course welcomes you to this next edition of the grand academic extravaganza - 9th Pune Knee Course 2019. The focus of this year's Meeting is ACL and Meniscus Injuries, Cartilage Restoration and Lower Limb Alignment. The positive response from delegates to the previous focus meetings has proved that there is greater scope for scientific deliberation on specific issues. This puts the onus on us to raise the bar and provide the Arthroscopy fraternity in India and South Asia with the very best and latest in Knee Surgery. The understanding of ACL instability is still evolving despite volumes of scientific material already present and much more being generated almost every day. While the debate on anterolateral instability rages; there has also been a resurgence in ACL repairs, of late. ACL re-tears are also not uncommon in todays practice scenario. Today's surgeon needs to be aware of the current strategies for tackling retained implants, enlarged bone tunnels and limited graft options. Saving the meniscus is very important to maintain knee health. This meeting will provide a thorough update on various methods to repair the meniscus body, roots and ramp. Cartilage restoration and importance of lower limb alignment in knee stability are other two important areas which need better understanding to solve the problem of treating and preventing the "Young Arthritic Knee" and for devising an effective joint preservation strategy. 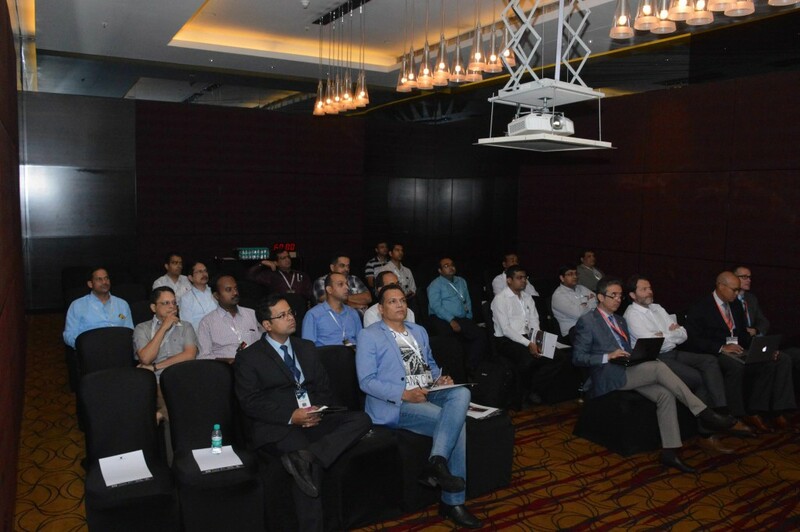 The other tradition of this meeting is the Pune Knee Rehab Course which is conducted every alternate year. This year, we present you the 3rd Pune Knee Rehab Course with special focus on injury prevention strategies and returning to sports. This course is targeted not just at sports therapists, but also at every surgeon who takes care of patients with knee injuries. "The battle would be lost to the injuries, if function does not follow form. " We extend a warm welcome to all of you once again to Pune to enjoy this academic feast.